Outplacement Services | Schedule Your Demo Today! The global labor market has changed more drastically in the last eight years than it has in the past eight decades. As increasing volatility spurs more organizational shifts, we give employers and employees a revolutionary approach to career transitions delivered at the running pace of the modern workforce. Offer outplacement to each employee at every level of the organization and turn your reputation management strategy into employer brand leadership. Today's job seekers need an accelerated path towards employment. Leverage a tech-based approach that not only meets their needs, but also meets the bottom-line of your business. With CareerArc Outplacement™, we've developed a Jobs-First approach built to adapt to each individual's needs and plot the fastest track towards employment. Our method and technology is the first of its kind to deliver the most advanced career transition platform combined with the on-demand support of world-class career coaches. 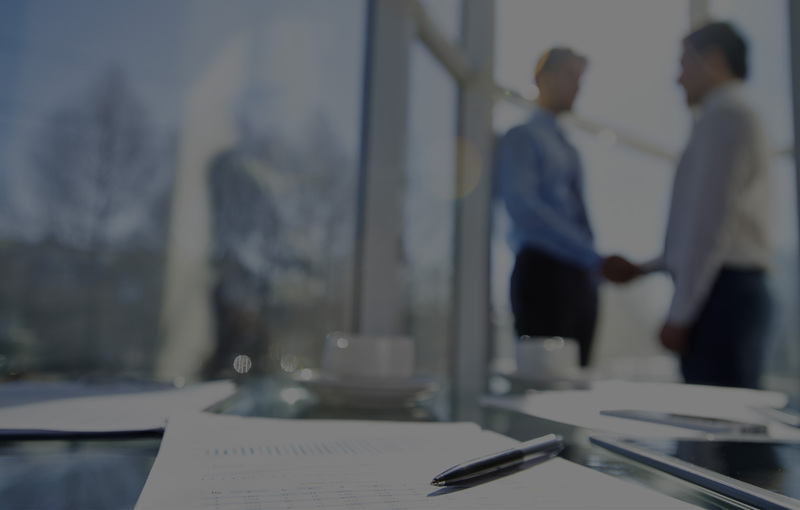 We are proud to help forward-thinking companies transition their employees to new work opportunities. Our intuitive, adaptive platform rests above a powerful jobs engine that gives employees instant access to millions of jobs. Built upon our Jobs-First Approach, we immediately focus your employees on tangible opportunities ahead, and guide them each step of the way. Our virtual outplacement platform is available anytime, anywhere, and our experienced team of coaches include internationally certified career counselors, career management fellows, and professional resume writers who work with candidates at all levels. CareerArc Outplacement offers a very professional and complete outplacement service. It's very comforting to know that I have the Career Coach support I need and a powerful job searching platform all in one place. An effective outplacement strategy starts with a solid plan. Use our resources to craft your own today. 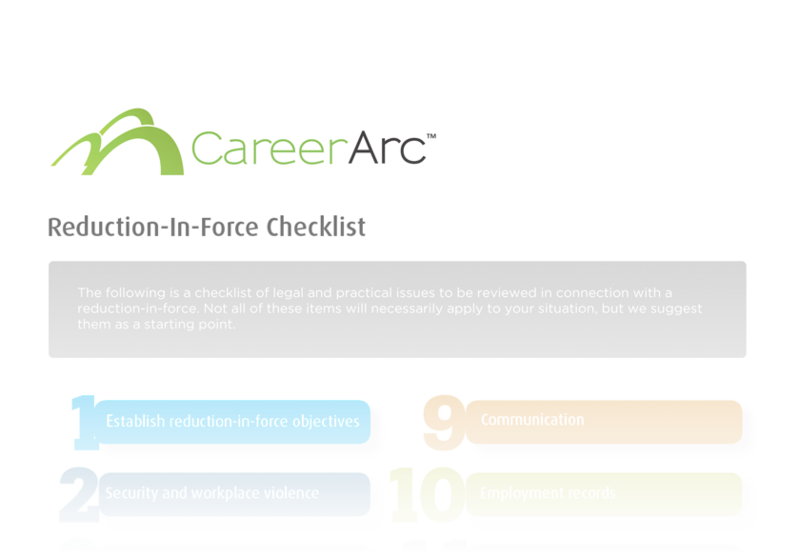 Start with our Reduction-In-Force Checklist. *CareerArc Outplacement users land jobs nearly 3x faster than the national average time it takes to find employment, transitioning back into the workforce on average in 10 weeks compared to the national 28-week average unemployment time as reported by the Bureau of Labor Statistics in 2016.